The Cathedral of Rouen is a Gothic cathedral in France. 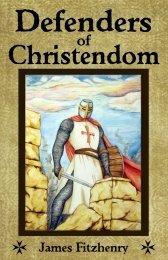 The first church at the location, which was later destroyed during an invasion, was believed to have been built in the year 396. This original church was visited by Charlemagne in the year 769, and Rollo, who founded the Viking principality in what would become Normandy, visited the site in the year 915. 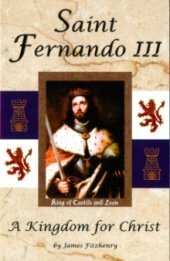 King Richard I of England gave great gifts to the church and enlarged it in the year 950. The heart of this king, better known as Richard the Lionheart, is still entombed in the present church. It is notable that as early as the 11th century a notable fraternity of prominent men was established at Rouen to honor the Immaculate Conception of the Blessed Virgin Mary. The current Cathedral of Rouen that can be seen was not begun until late in the 12th century. At the time of the Black Plague, Rouen was delivered by the intercession of the Blessed Virgin, and placed itself under her protection by a special vow. It is estimated that between 30 and 60% of Europe’s population died from the plague between the years 1347 and 1350. For their deliverance from the plague the people built a beautiful edifice known as Our Lady of the Vow in the chapel of the cathedral to commemorate the event. Throughout Rouen, squares, fountains, and public monuments all bore Mary’s image as a token of gratitude. The magistrates suspended a massive golden lamp over the white marble Madonna on the altar which burned without interruption until it was extinguished by the Protestants in the sixteenth century. 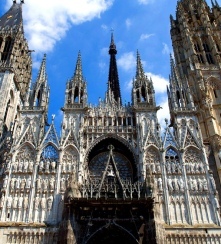 The kings of France have granted the Cathedral of Rouen great privileges throughout the centuries. In the 16th century the cathedral suffered heavy destruction at the hands of pious Calvanists, who destroyed statues, tombs, furnishings, and even the priceless stained glass windows. Later, in the 20th century, the church was intentionally bombed in April of 1944, which did extensive damage but did not level the church, and was bombed again in June of the same year, which resulted in the loss of the North Tower. In our own day, the cathedral of Our Lady of Rouen is perhaps most famous for the 28 paintings that the impressionist Claude Monet painted of it.